I assume that most, if not all, childhood diagnoses carry with them the heavy, backbreaking baggage of uncertainty. Autism most certainty is tied to a burden I carry, filled with questions and scenarios derived in my head during sleepless nights and harried moments. When Charlie was first diagnosed with Autism, the questions piled high, swirling my swollen brain and ravaging my already broken heart, literally weighing down my physical body. I was being buried alive under the crushing weight of “what ifs” and unanswerable questions. It was extremely debilitating, robbing me of joy, rest, and peace, suffocating my excitement for life. Thankfully, after just a year and a half, the weight of my son’s unknown future proceeds to get lighter. There are still moments that catch me off guard, increasing the weight with stacking bricks of uncertainty, but over time, with each milestone, each success, I am learning to off-load the burden of these daunting questions. The future for Charlie is still unclear, but the fear of uncertainty no longer weighs on me every single day. It creeps up at inopportune moments in life and creates emotions I couldn’t possibly explain to their fullest extent, but the questions are now a footnote in the sweet book of Charlie’s life. Every once in awhile I reference the pounding questions, but they are merely an index from our current chapter of life. If you are feeling the heaviness of your child’s unknown future, please know that you aren’t alone. 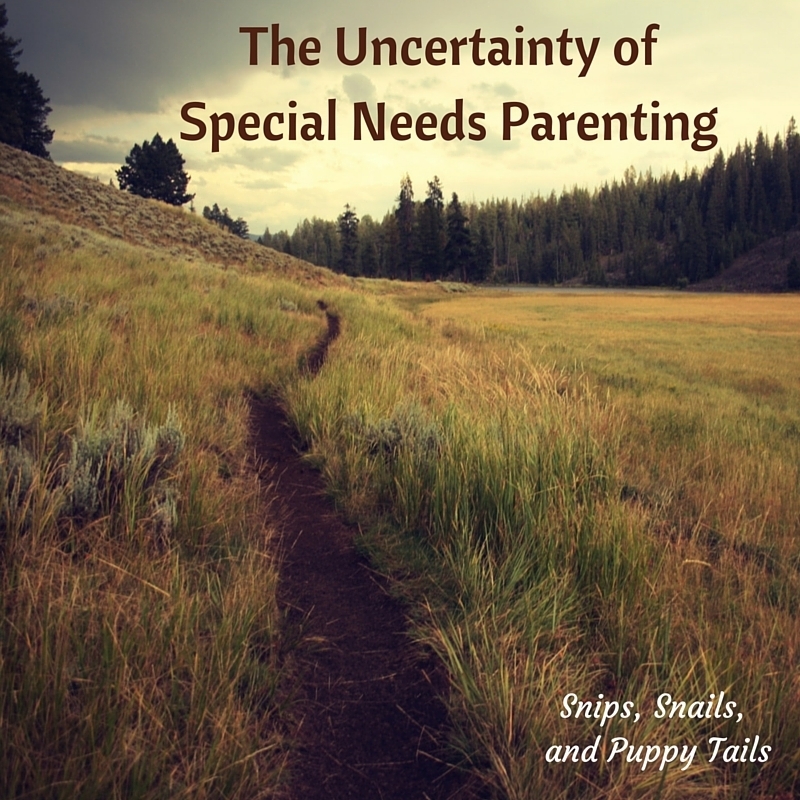 I believe that almost every parent who is raising a child with special needs experiences the stress of unanswered questions and an uncertain outcome. I have learned a few things in the last year and a half…okay, I’ve learned a lot. I’ve also changed a lot, and I know that God does not want us to carry these burdens alone. He is our rock and our strength when we can’t muster the energy to continue to move forward as we begrudgingly drag along the turmoil and fear of what the future holds for our children. Over the last year, I have begged God to rip these worries from my shoulders, as I physically could feel their stress on my body, as my grip tightened, not wanting to let go and give it to God. It is not easy to relinquish my son’s future to God, but He created this son of mine. He knows what the future holds, and I am grateful that He loves us enough to carry these stresses and guide us through this long journey. I have also decided that the cards will fall where they may. First and foremost, God is in control of Charlie’s future, but my worries will not create an independent life for my son. My raging questions will not help him progress any further. Instead, I can place all this energy into loving my sons and pushing all of them to their full potential, whatever that looks like for each of them. I encourage you to move past the unanswered questions, the painful, elusive answers, and live life! Your worries will not change your child’s future, but your fervor for life and your presence will do a great deal of good in your entire family’s life! 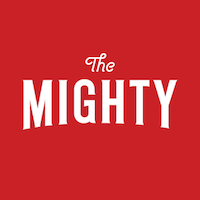 Connect with us on Facebook for all things boys, parenting, marriage, and special needs.